Don't let gate problems get in your way! Let our team make your life easier! Call Gate Repair Shoreline every time the gate doesn't open or close! Contact us every time you're faced with similar problems! Want to replace the hinges? 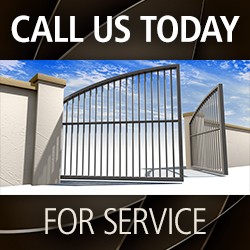 Give our Gate Repair Company in Washington a call now! Let our trained technicians repair your gate today! Trust our team to install a new opener and maintain the existing one. 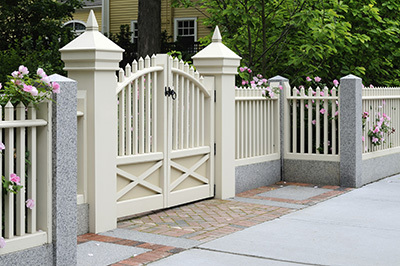 As experts in residential gates, we can fix them, have them tuned or install new ones entirely! Call us!